For the third time in as many weeks it looks as if the best will be saved until last in Sydney on Saturday. As was the case a fortnight ago, the horse in question is Paret who contests the Pacific Boating Benchmark 82 Handicap (1500m). The Harbour Watch four-year-old was gelded in his latest spell which has obviously transformed the Chris Waller runner. After a closing third over 6 f at this course first Paret has thrived in his two starts over a longer sprint trip. Paret’s first win this prep came contesting a Benchmark 73 Handicap (1400m) against his own age on July 28 where he was held up for a run along the fence however attacked a slender gap when it emerged inside the furlong. His latest success was clinical as Hugh Bowman peeled him out wide in the straight before the pair hit the front 1 f out and drew almost two lengths clear whilst being eased down late. The performances indicate Paret may be a lightweight Epsom hope next month however for now should enjoy another soft kill at Benchmark level. 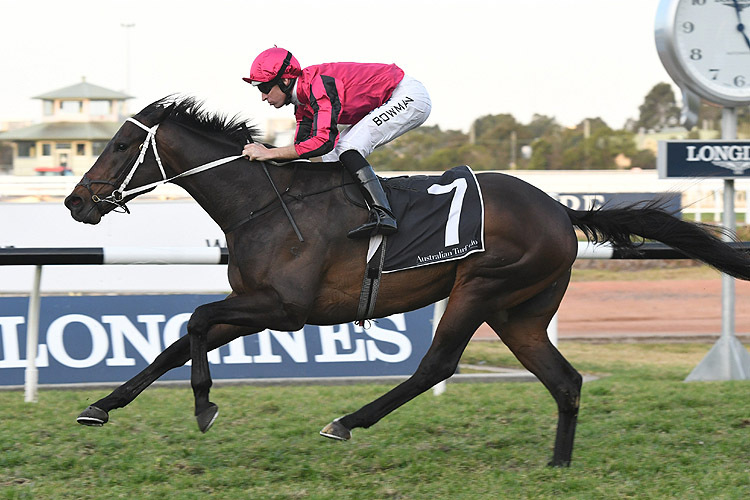 Benchmark races are gradually getting replaced by stakes races as the Sydney Spring Carnival heats up however Waller has still managed to find the ideal race for the progressive four-year-old. 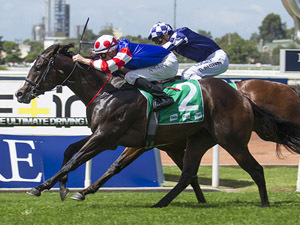 Paret has again struck a race largely comprised of off season types and considering the stakes level aspirations connections have for the gelding, him claiming a third straight win at Rosehill on Saturday is largely expected. The decision to geld Paret has transformed him into a racehorse and it could also prove to be the case with Single Bullet who contests the Benchmark 78 Lindt Handicap (1100m). Single Bullet showed an abundance of promise as a two and three-year-old. The Gary Portelli-trained sprinter won the 2017 Pago Pago Stakes and placed a further four times at stakes level. Discussions about gelding Single Bullet were around for the most part of last season and early signs suggest the decision to follow through will reap dividends quickly. The son of Not A Single Doubt has trialled twice in readiness for this at Warwick Farm winning each of his heats. It’s also encouraging to see the Blinkers have been removed for his first up outing. On Saturday he resumes in a sprint which looks a shade light on in terms of quality and depth. From barrier 1, Single Bullet and Tye Angland should enjoy all of the favours, ideally settled third on the fence behind the likes of Don’t Tease Me and Pedway. Still a Class 1 horse, Single Bullet may be ready to properly showcase his potential as a racehorse this spring and ideally as early as this Saturday.